Kumiko, the Treasure Hunter follows a driven Japanese office assistant (Rinko Kikuchi) who, believing a buried treasure from the Fargo is real, travels to the snow-covered Midwestern American city to claim the bounty for herself. While making her way through the snowy locales on the way to claiming her prize, she encounters myriad obstacles that threaten to derail her dream, but the focused, driven Kumiko will stop at nothing. At once charming, funny, and disturbing, the film takes us on a surreal, epic odyssey alongside one of the most memorable protagonists of the past festival season. 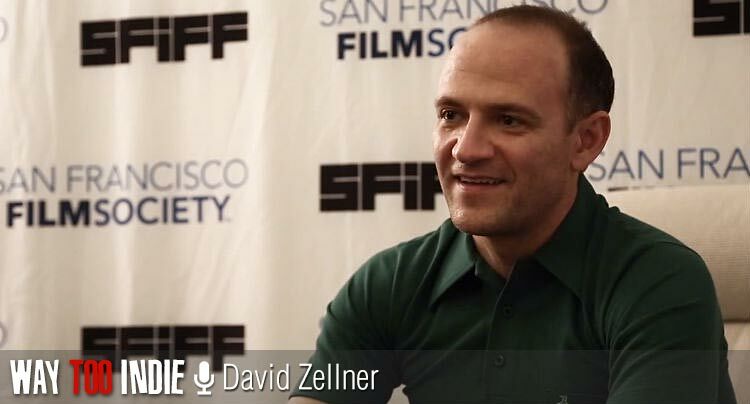 Director David Zellner sat with us at the 57th San Francisco International Film Festival to talk about urban legends, blurring reality, Rinko Kukuchi’s performance, comedy and tragedy, filming in harsh weather, Midwestern hospitality, and more.